Can a hot tub really help your heart? 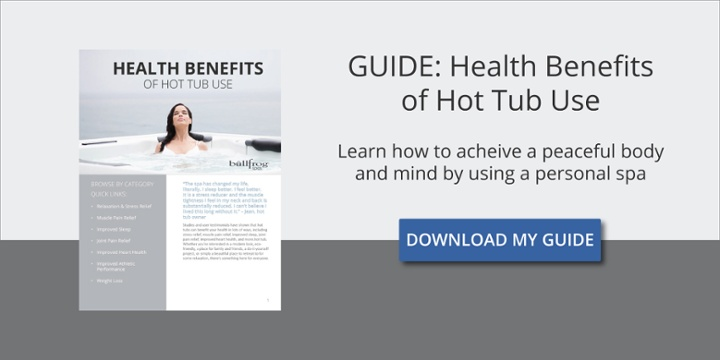 Cardiovascular benefits of hot tubs explained. This is part 3 of a 7 part series. Part 4 will explain the health benefits of hot tub therapy for muscles and joints. I read this somewhere else and I found it to be an eye opener. There are a lot of folks that would benefit from owning a hot tub. I know a lot of people suffer from high blood pressure and soaking in a hot tub can help relieve that symptom. This is an important study and helpful too!